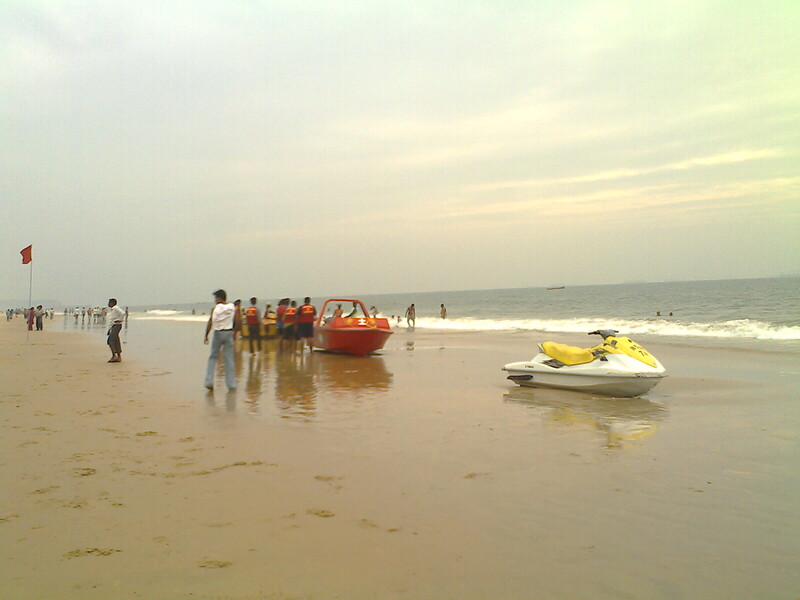 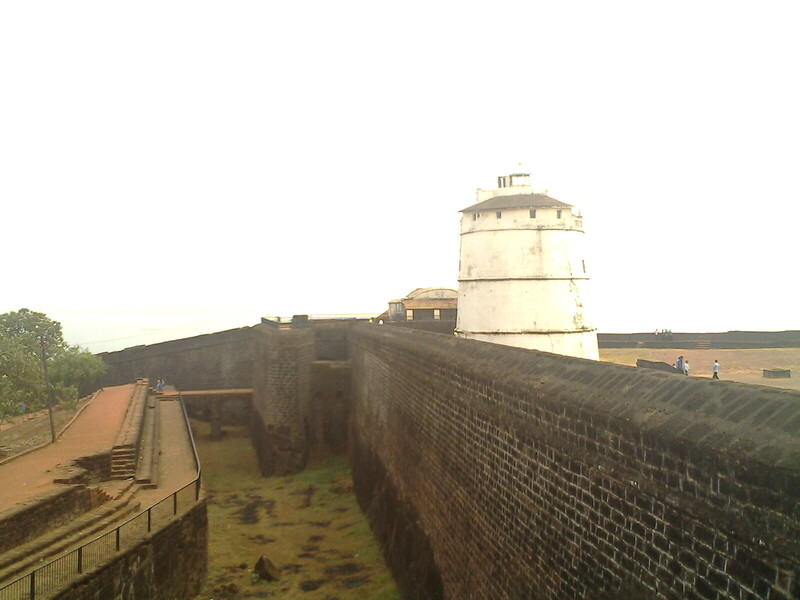 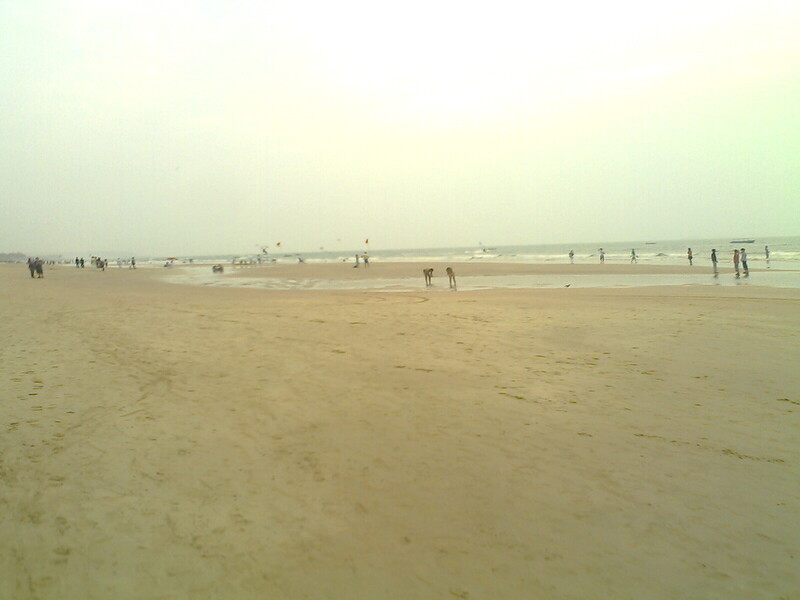 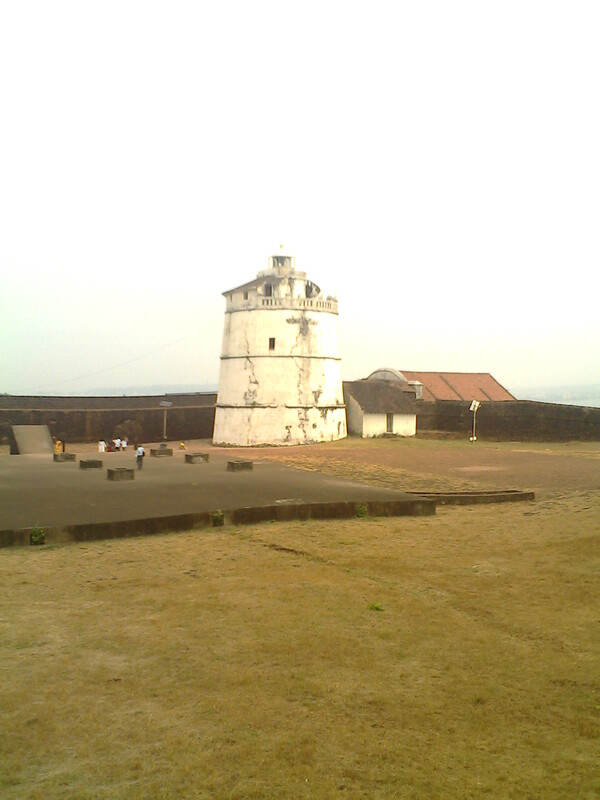 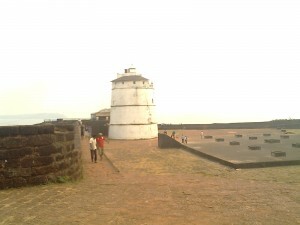 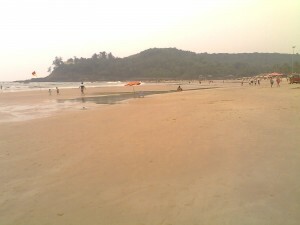 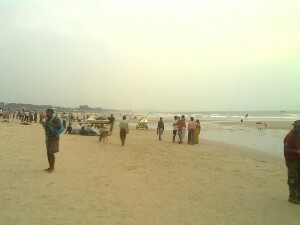 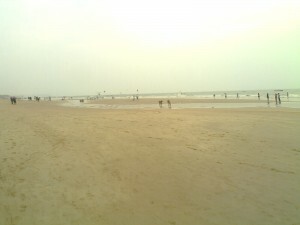 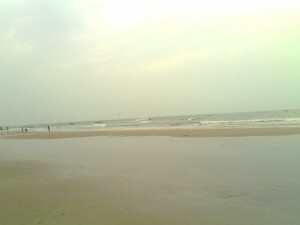 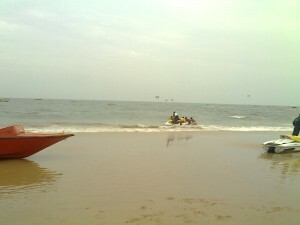 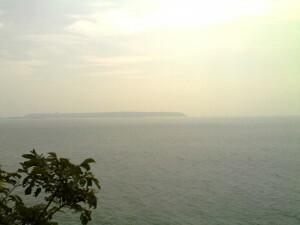 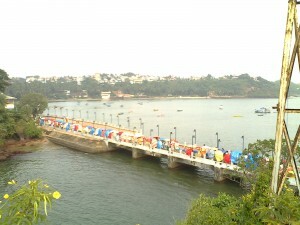 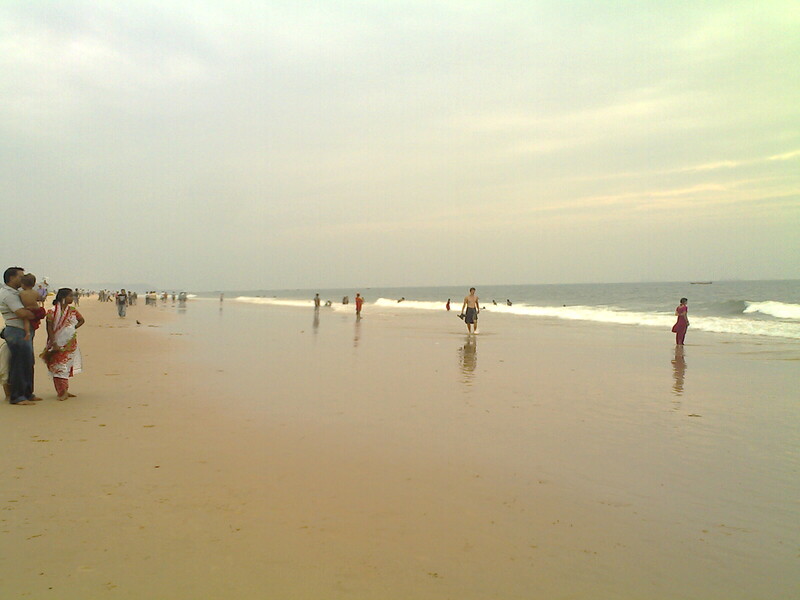 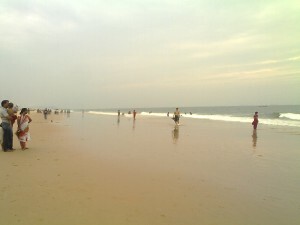 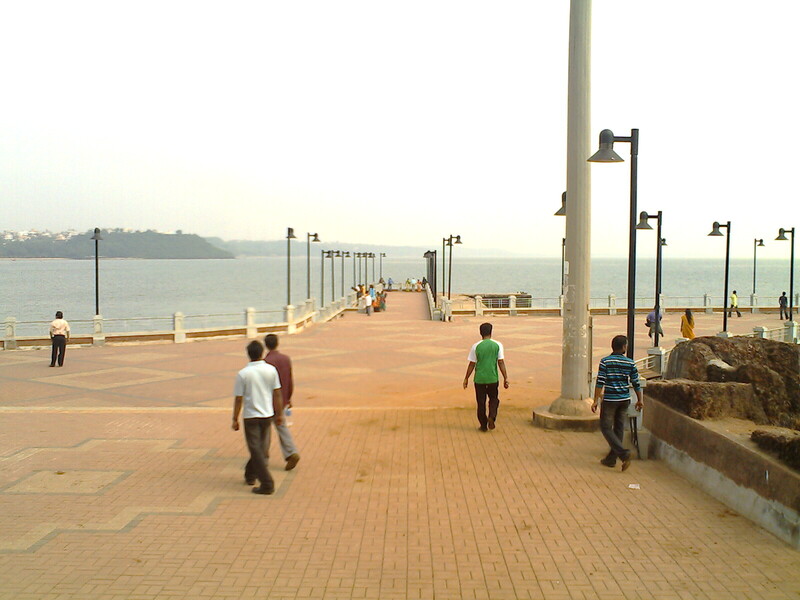 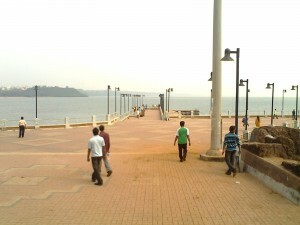 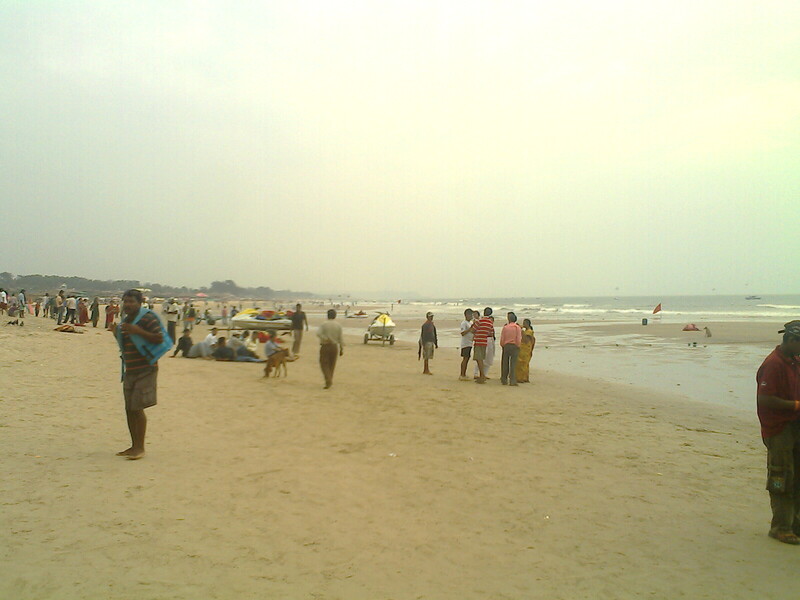 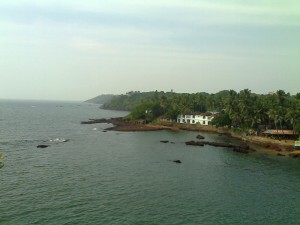 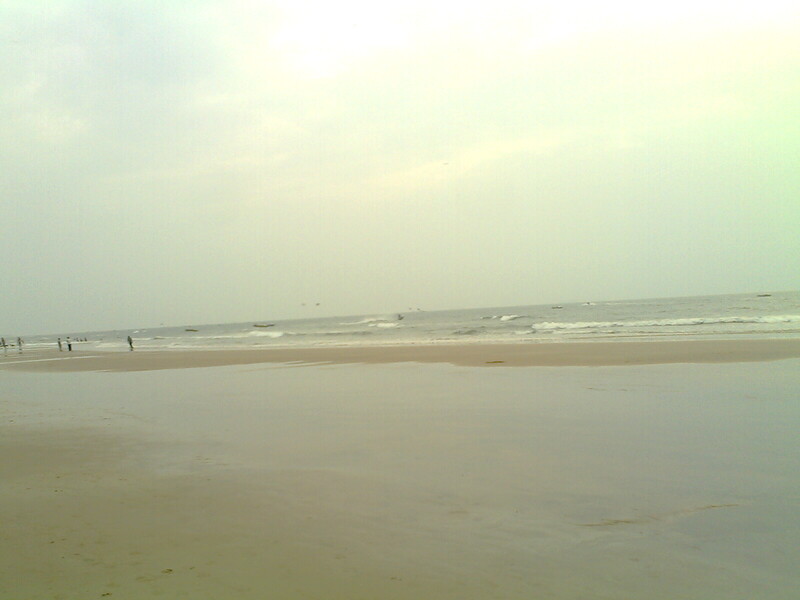 Here are some of my exclusive photo collections of beaches Goa and Forts. 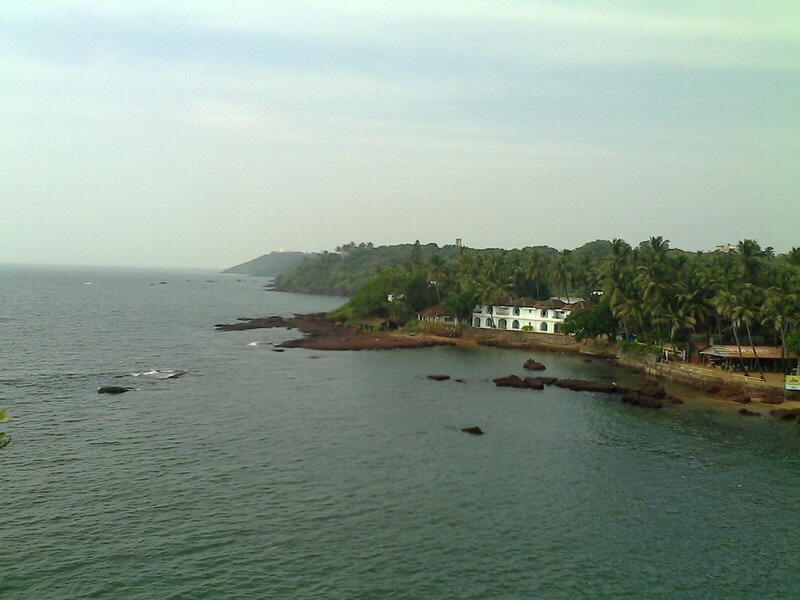 Taking picture of Goa is simply amazing, you can achieve great colours at both sunrise and sunset; along with that there is always something happening to make a magical scene along the Goan shore line. i have recently been 2 goa itz awesome men.it is da best holiday spot.collengot beach is something out of india.never xpected itz going 2 rock this much.